Lots of local businesses were very generous and other prizes included a valet voucher for Campbeltown Motors, a whole side of salmon from MOWI and vouchers for Inveraray Jail. One of the organisers, Emma Macalister Hall, said: ‘We were amazed by the turn out and had to get extra tables and chairs and we also ran out of raffle tickets. 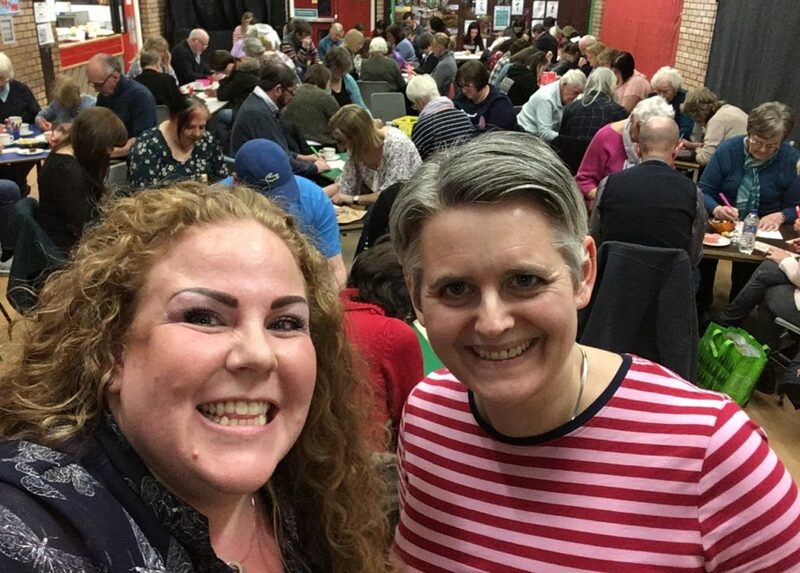 ‘Cassie MacDougall did a brilliant job of calling and Fiona Lavery Jones sponsored her an extra tenner if she managed not to swear which she miraculously did.